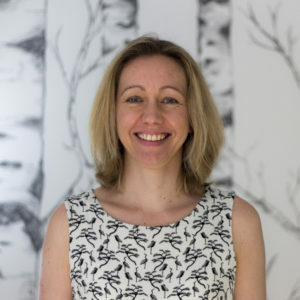 Katrien Arijs obtained her degree in pharmaceutical sciences in 1999 at Ghent University and has over 15 years of experience working in academia, consulting and the non-profit sector. She worked as a scientific researcher at the Laboratory of Environmental Toxicology of Ghent University, as consultant at EURAS and worked several years for SETAC Europe, where she managed the scientific programme and the daily affairs of the association. Currently, Katrien is consortium manager at ARCHE Consulting and her expertise is situated in the field of the REACH Regulation. Since 2011, she has been assisting the Precious Metals Consortium with various REACH-related projects.